When you are looking for some fantastic food in Phoenixville, we recommend that you try Hog Island Steaks. They serve up some of the best cheesesteaks and hoggies around, along with many other great dishes that are sure to please. 1 – They will make any food substitutions or customizations within reason. 2 – They have a suggestion box in order to cater to the customers’ demands. 4 – The food is fresh and comes in generous portions. 5 – Their cheesesteaks are cut fresh from ribeye every day, not bought in bulk or pre-sliced. It’s the real deal. The menu here is extensive and full of wonderful choices that are sure to please everyone. At Hog Island Steaks, they have more than just steak. Pick from options like gourmet pizzas, buffalo wings, salads, grinders, hoggies, club sandwhiches, wraps, over 15 sides, artisan sandwiches, calzones, inside outs, burgers, gyros, fish filets, strombolis, and desserts. Click here to see their full menu. 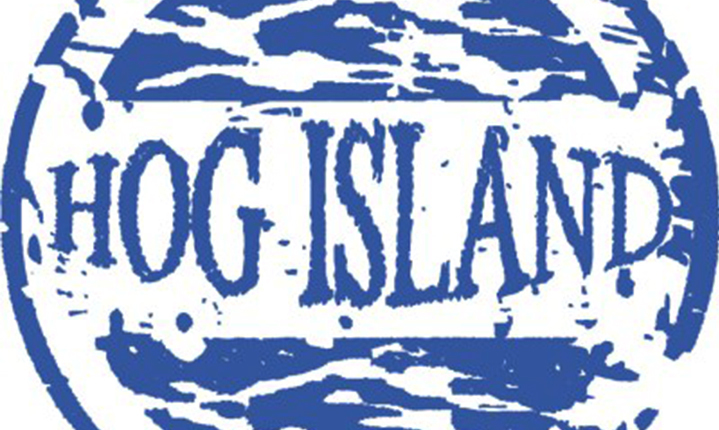 Then bring your friends and family to Hog Island Steaks to see for yourself why this is such a popular dining venue. They are located at 785 Star Street in Phoenixville, PA. For more information, call them directly at (610) 935-4644.